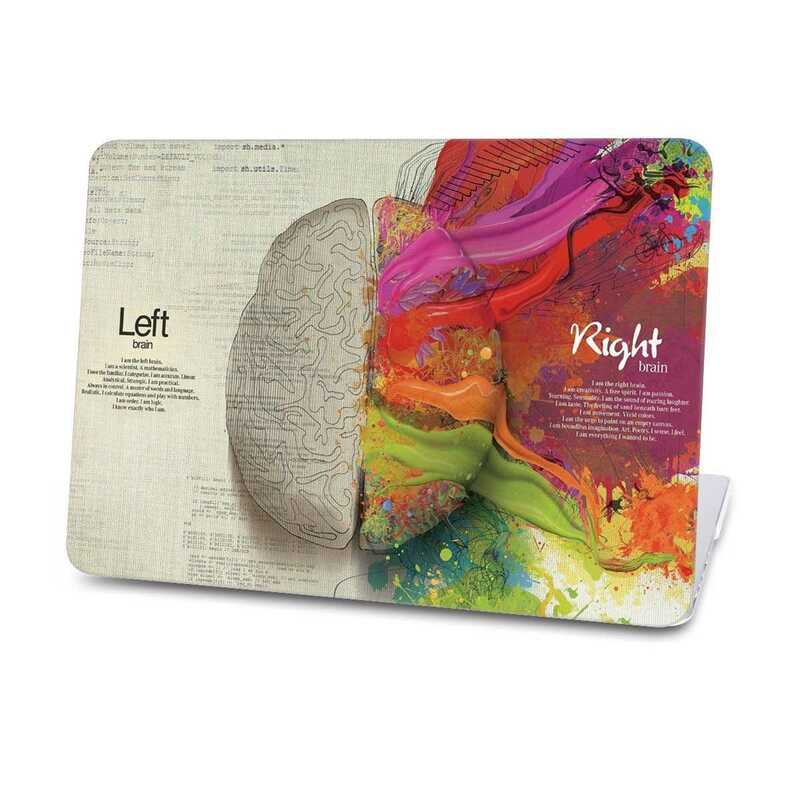 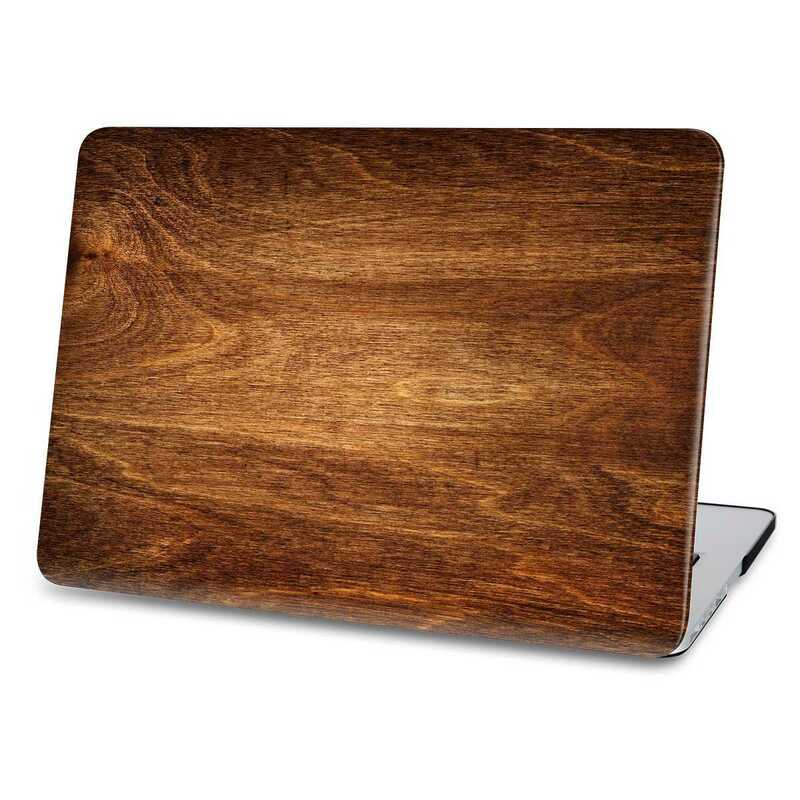 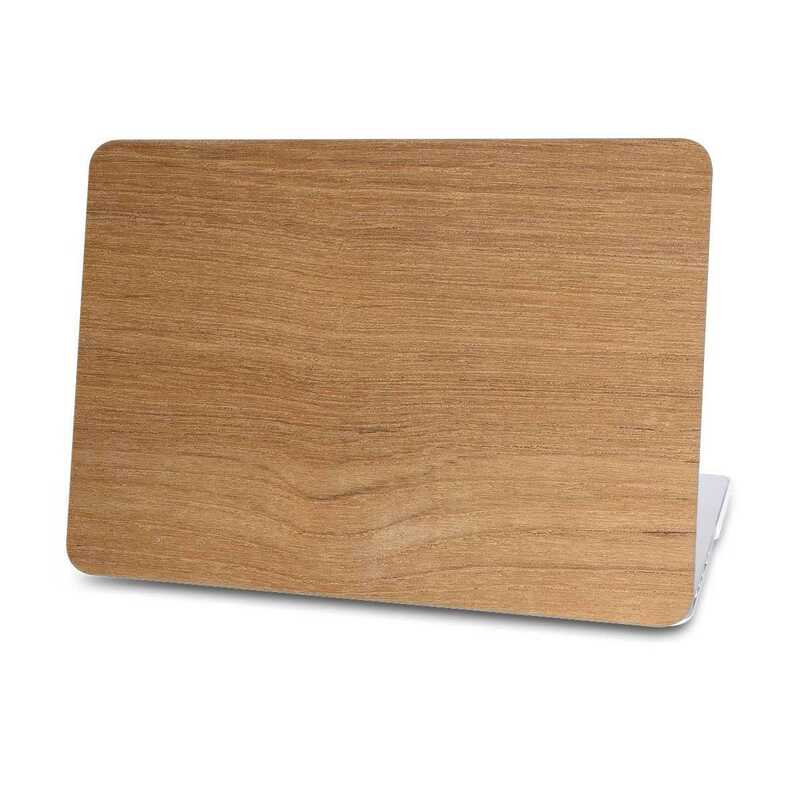 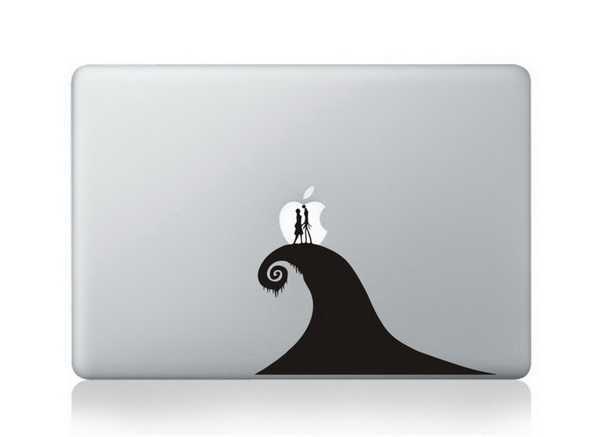 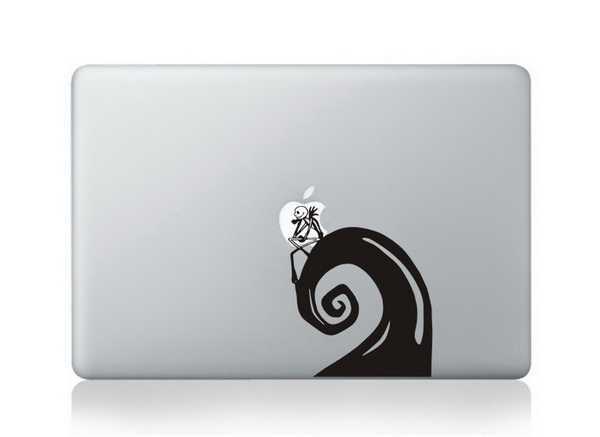 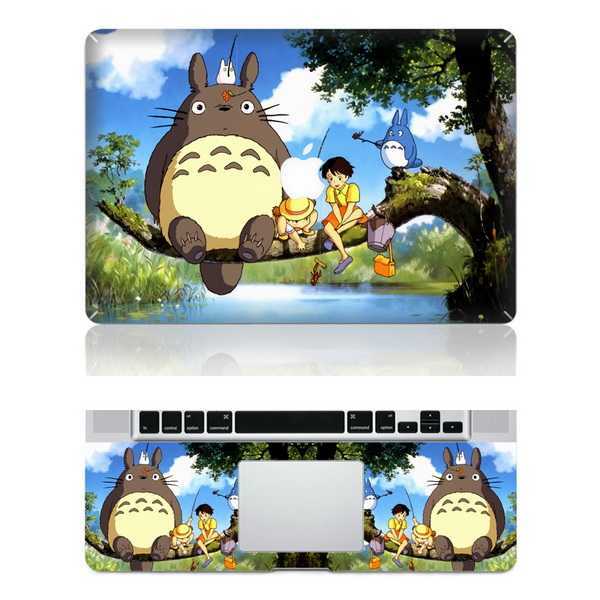 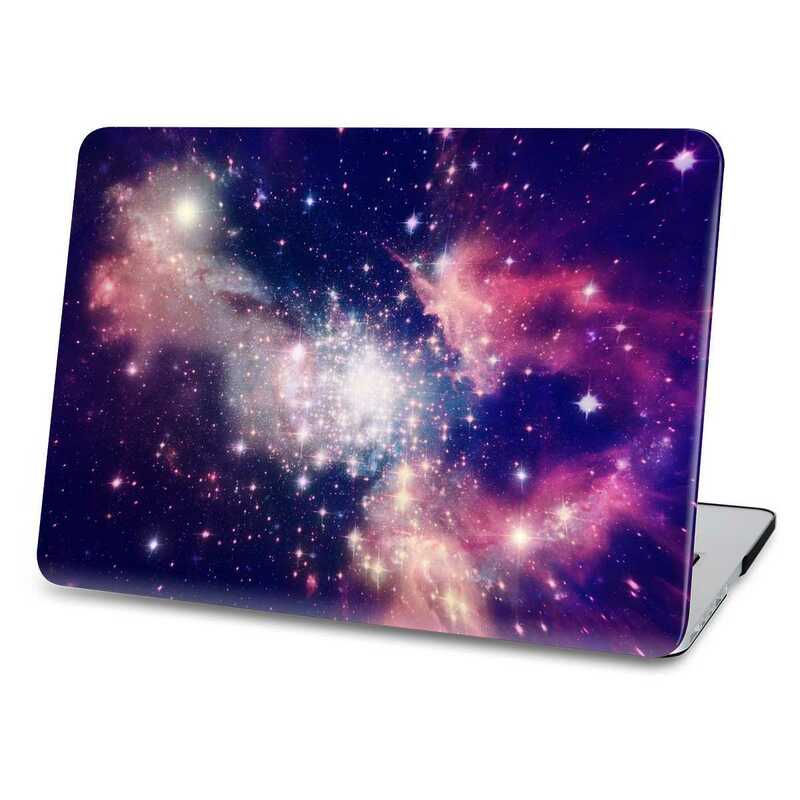 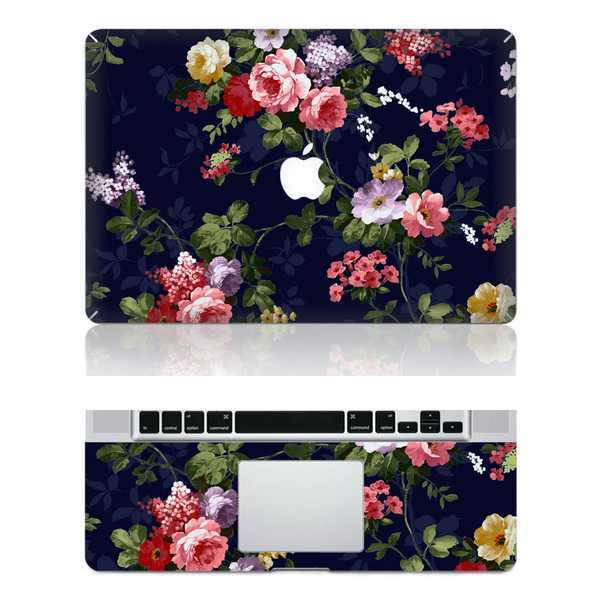 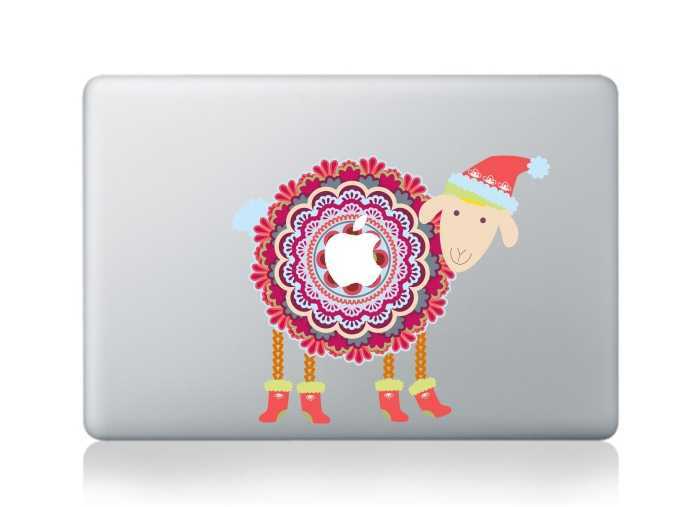 The Decalshut is the professional huge collection of Macbook Decals. 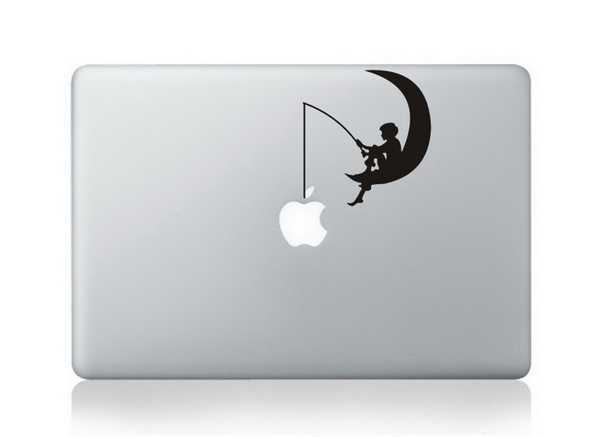 Here, you can Change the shape of the Apple logo with our stickers and decals to personalize your Mac. 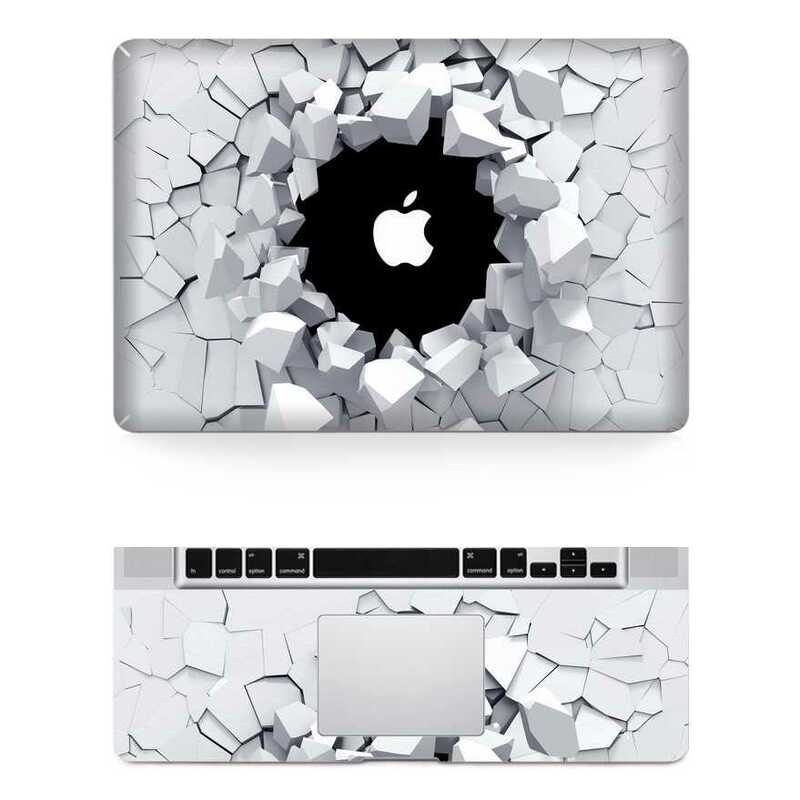 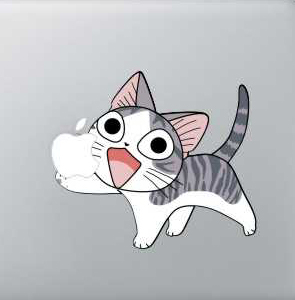 The MacBook stickers are made from high quality vinyl and removes without residue.